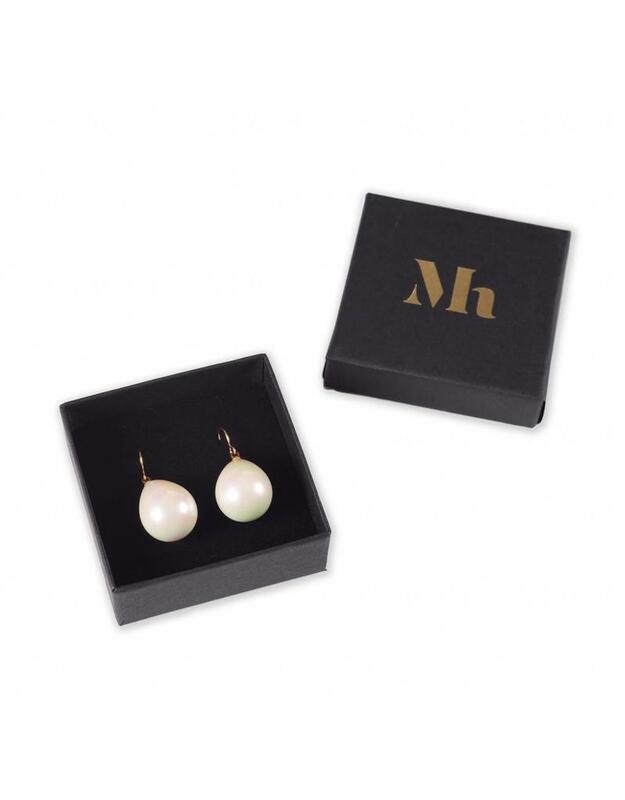 Pearl earrings with sterling silver hooks. 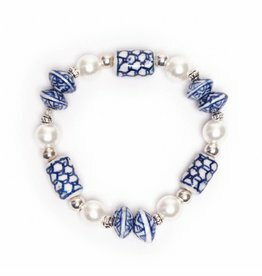 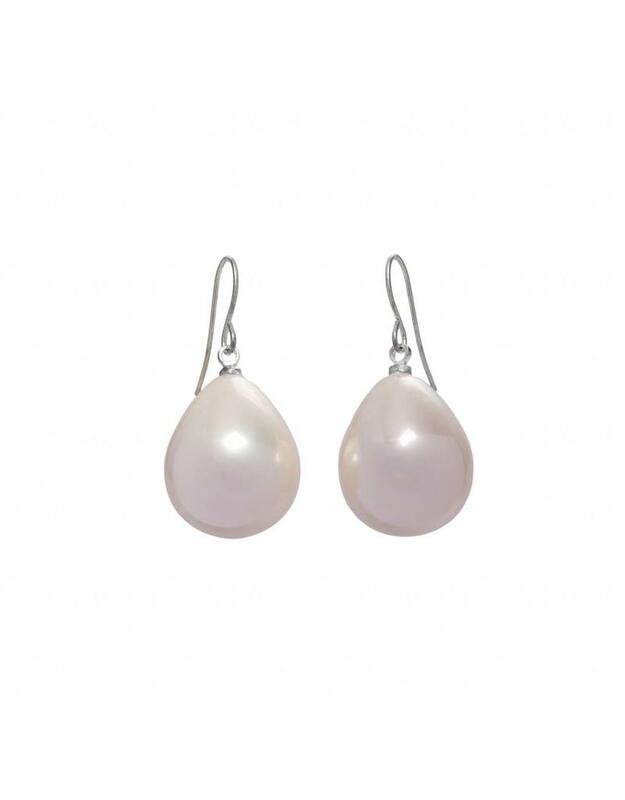 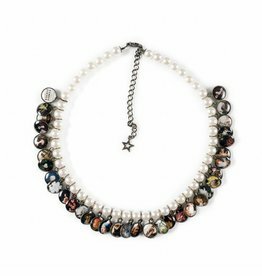 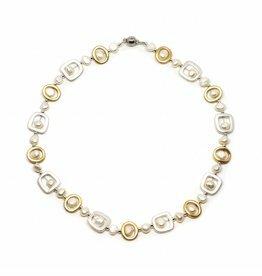 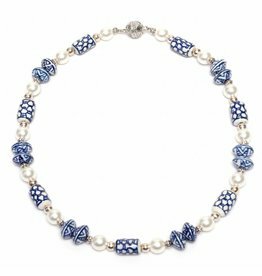 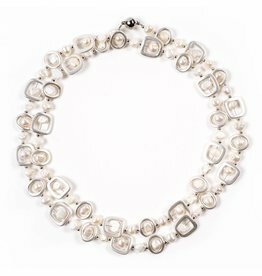 The pearls are made of glass and covered with a layer of mother-of-pearl. 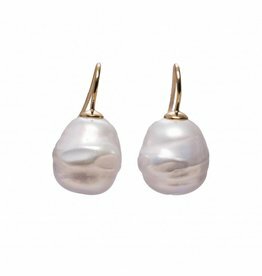 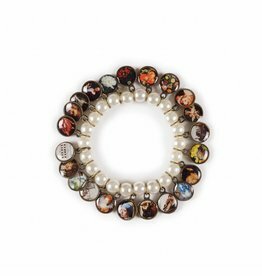 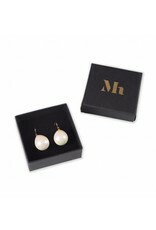 The earrings are inspired by the painting by Johannes Vermeer, Girl with a Pearl Earring and come in a jewellery box.